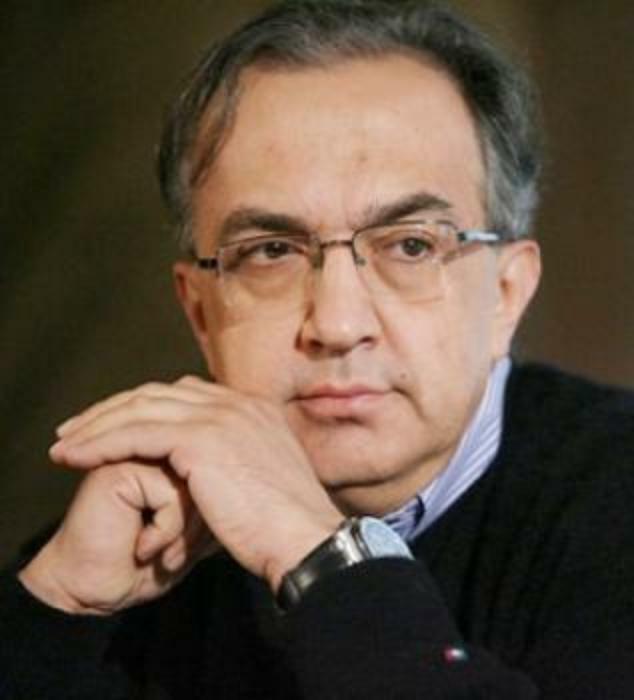 5-18-2015 -- Feds call Fiat Chrysler onto the carpet, could order buyback of vehicles deemed unsafe Federal safety regulators have "significant concerns" about Chrysler's handling of safety recalls. 4-22-2015 -- Jeep fire case may be reopened as highway safety agency gets into high gear New NHTSA director wants automakers to be more "proactive" in addressing safety issues. 4-10-2015 -- Feds may reopen botched Jeep fire investigation It could mean more extensive modifications to millions of older Jeep SUVs. 4-2-2015 --Jury awards $150 million in fire Jeep death Remington Walden, 4, burned to death when his family's Jeep Grand Cherokee was rear-ended.